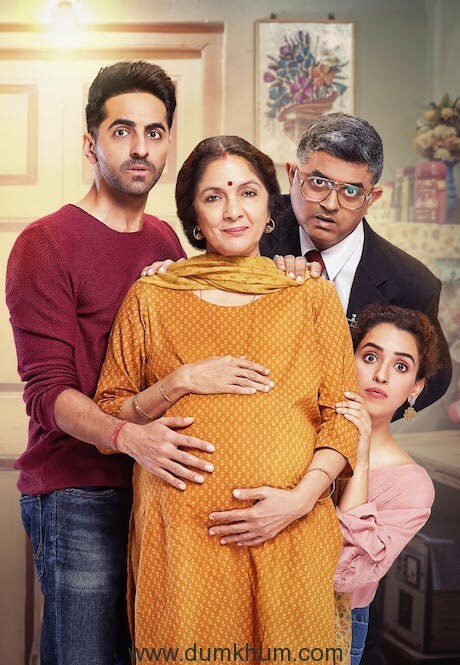 Power Brands-Bollywood Film Journalist’s Awards 2019 released its list of awardees ! 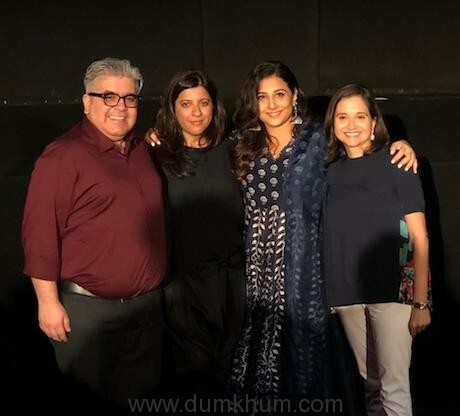 Bollywood Film Journalist’s Awards 2019. 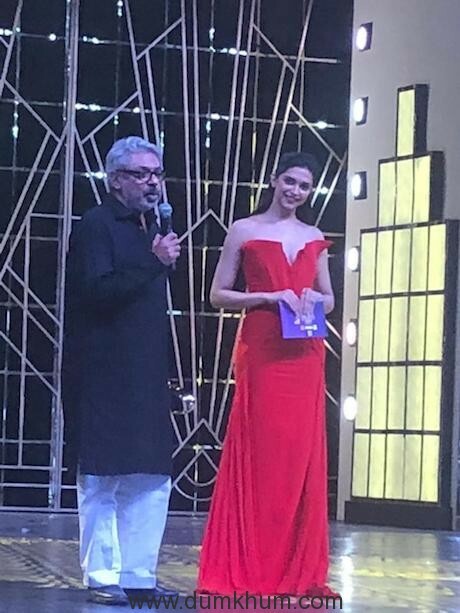 Padmavat wins 14 Roaring Lions at the 2019 Power Brands Bollywood Film Journalist’s Awards! Alia Bhatt and Ranbir Kapoor take away the Best Actor awards while Badhai Ho wins… Best Film. 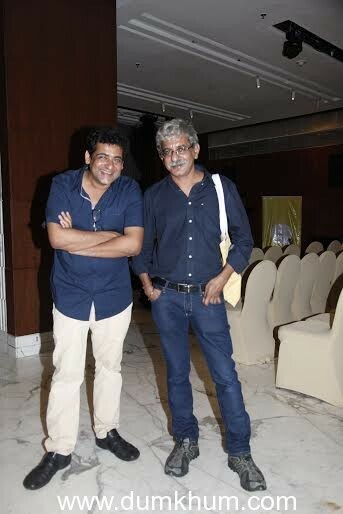 And Sriram Raghavan wins Best Director. Planman Motion Pictures to be held in the second week of February in Mumbai, have been declared. Padmavat has emerged as a clear winner with 14 roaring lions. Badhai Ho has taken away 7 roaring lions including the Best Film. 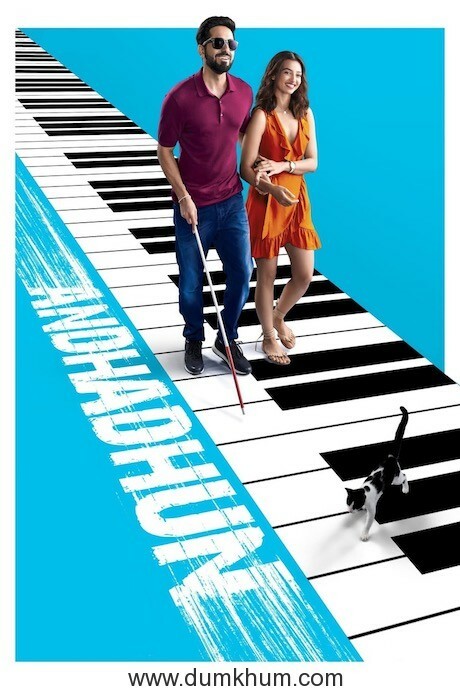 Andhadhun and Tummbad have won 6 roaring lions each but, Sriram Raghavan has won the Best Director award for Andhadhun. 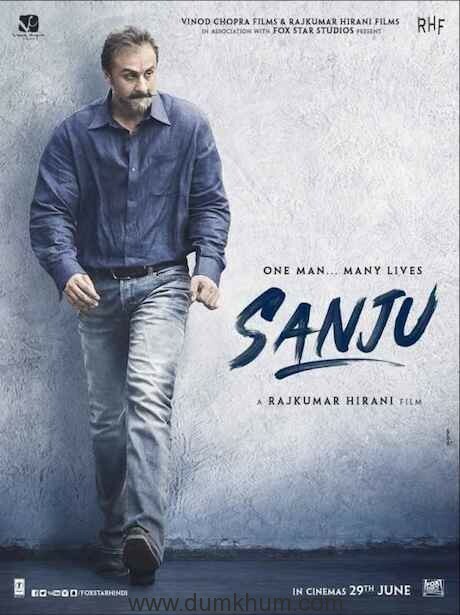 Raazi has won 5 roaring while Sanju has won 3. Power Brands Bollywood Film Journalists Awards are the only awards in the country Where more than twenty of the leading film journalists of this country do an open ballot voting for all categories and disclose who they voted for online. Where awards are given irrespective of the winners presence as they are are declared a fortnight in advance at least. Where the runners up are also awarded with the title of associate winners. There are no nominations and journalists are free to give any one their vote amongst the films released last year.